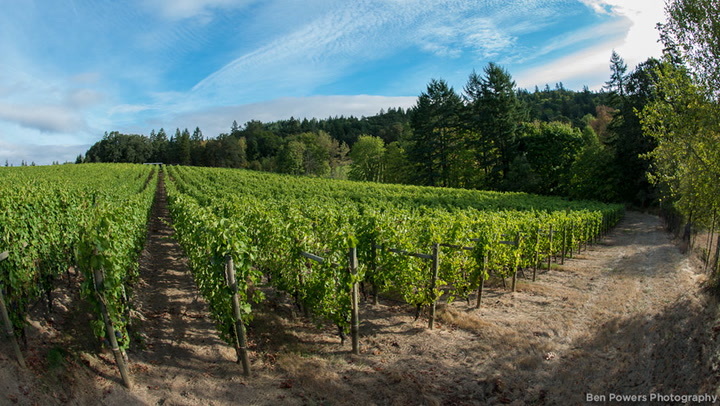 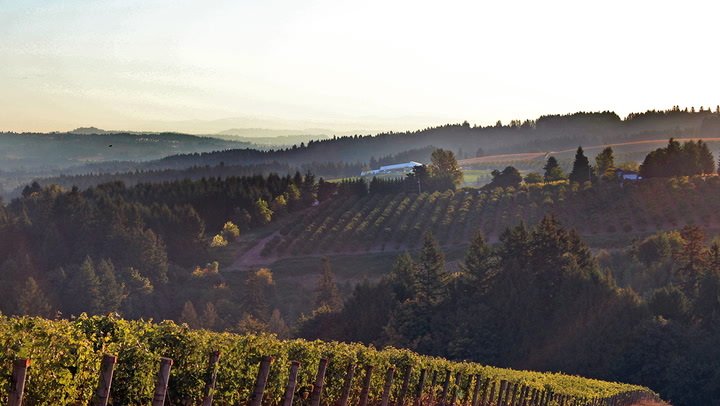 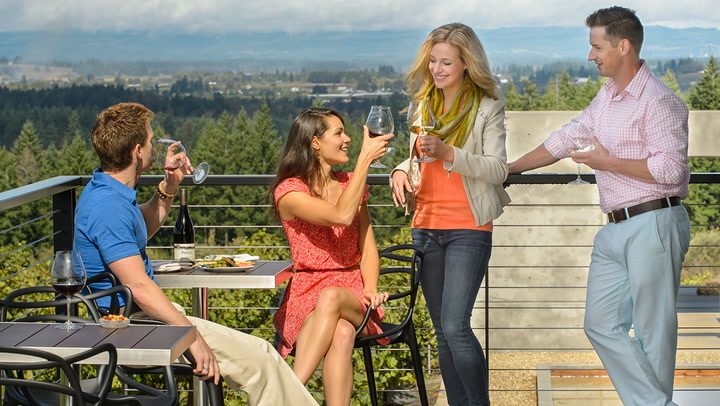 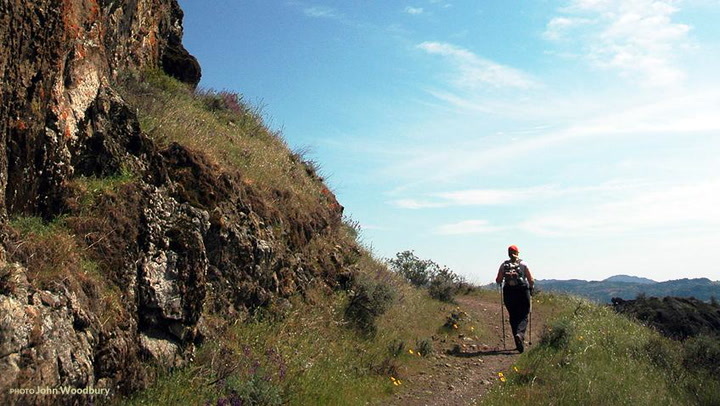 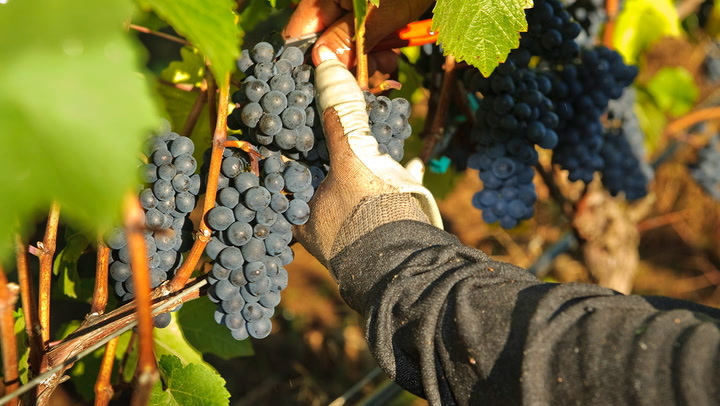 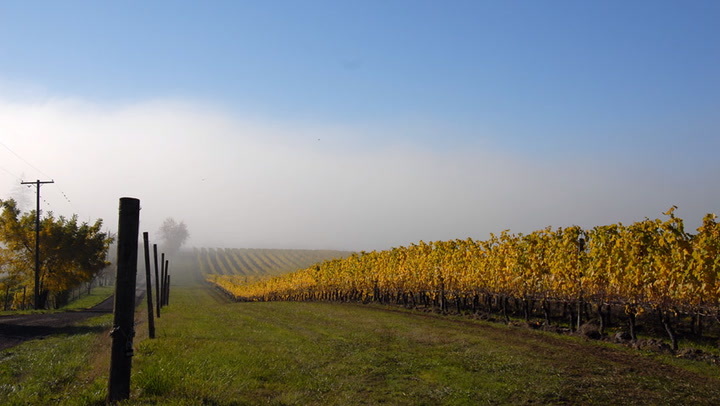 What aromas and textures can you expect from Oregon's Willamette Valley Pinots? 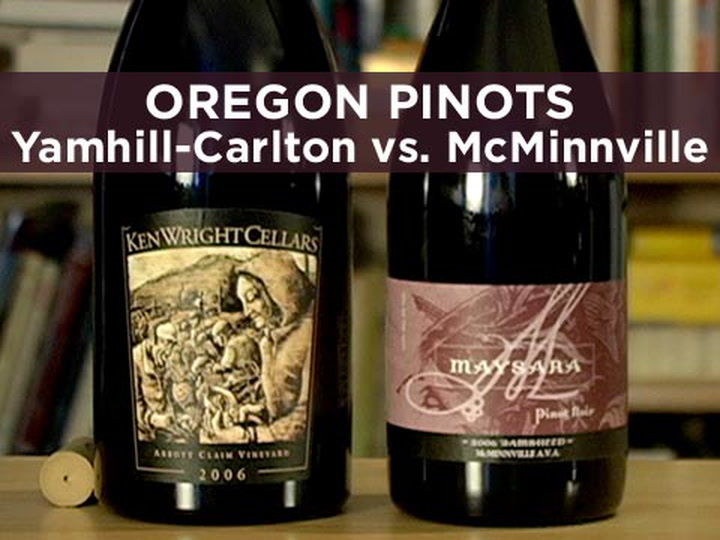 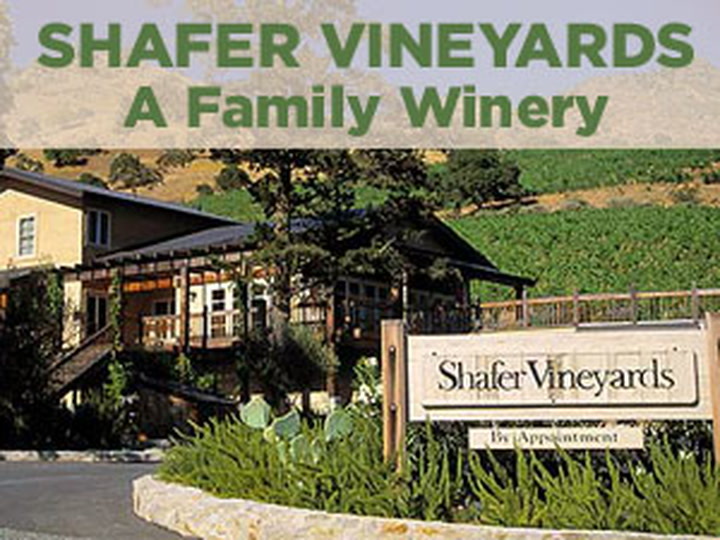 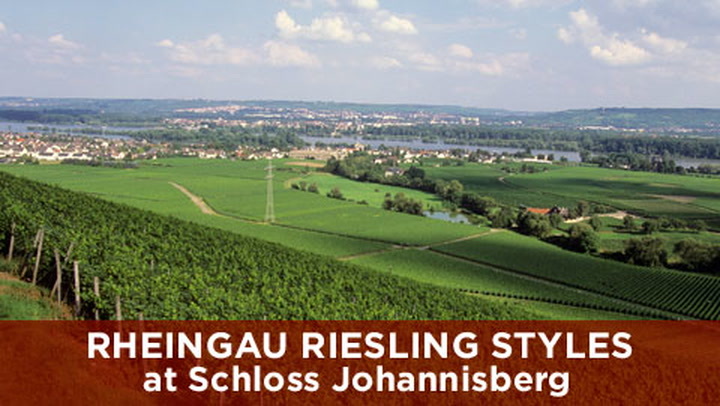 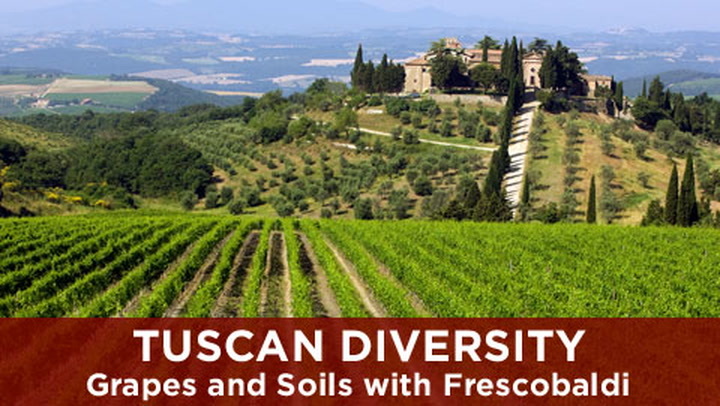 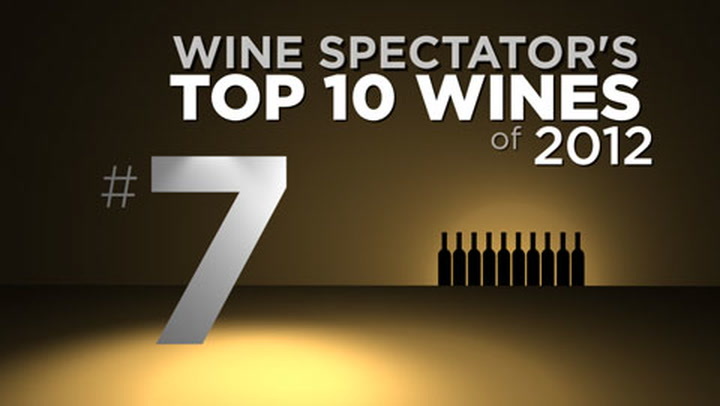 And how do wines blended from many vineyards differ from single-vineyard Pinots? 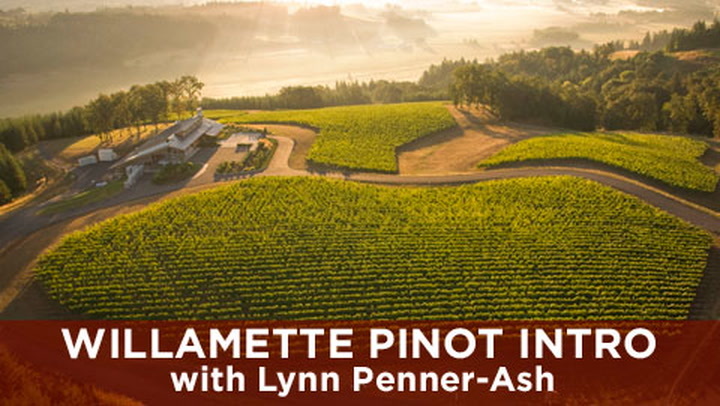 Join Gloria Maroti Frazee and Luisa Ponzi as they taste—and talk—Pinot.